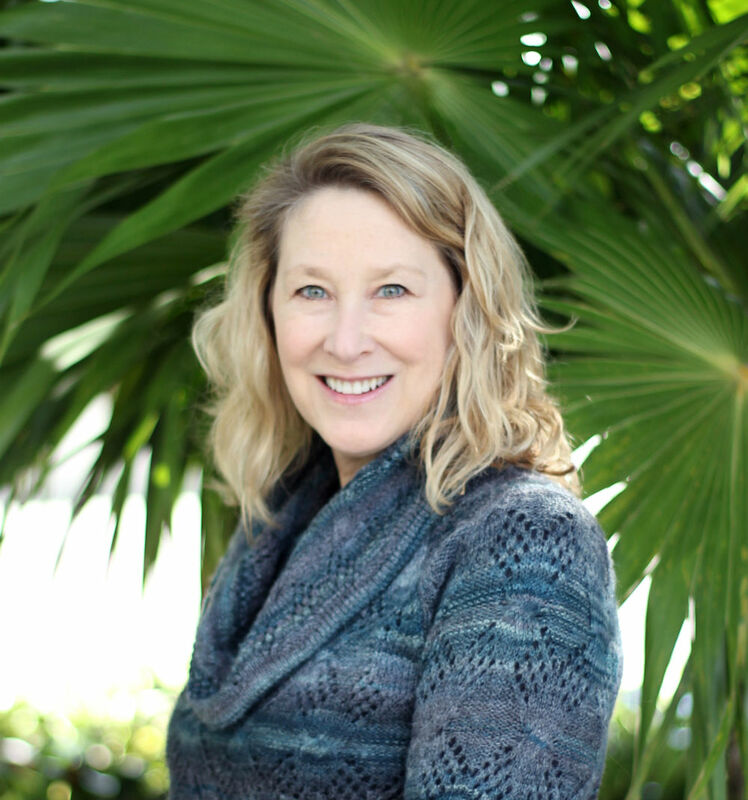 Dr. Leslie Frazier is an Associate Professor of Psychology and the Director of Graduate Studies in the Department of Psychology at Florida International University. She has a Ph.D. in Life Span Developmental Psychology from Syracuse University and an NIH/ NIA Postdoctoral Fellowship at the University of California San Francisco Medical School. A developmental health psychologist, Dr. Frazier is interested in the intersections among psychosocial factors and identity/sense of self within the contexts of health and chronic illness in emerging adulthood and later life. Dr. Frazier’s current research areas focus on stress and coping with life transitions in an effort to maximize mental and physical health outcomes. Of special interest is gleaning an understanding of the adjustment to living with chronic illness and the processes associated with developing resilience and avenues toward successful aging. More recently, Dr. Frazier has become interested in psychosocial factors that influence body image, disordered eating, and risk of developing eating disorders in young adults. Dr. Frazier has authored more than 30 articles and book chapters, and her research has appeared in Psychology and Aging, Journal of Gerontology: Psychological Sciences, The Gerontologist, Experimental Aging Research, Research on Aging, International Journal of Aging and Human Development, Basic and Applied Social Psychology, Eating and Weight Disorders, Journal of Behavioral Health, Journal of Youth and Adolescence, and Journal of Applied Social Psychology. Dr. Frazier was the recipient of a grant from the National Institute on Aging/National Institutes of Health. Dr. Frazier is a member of the American Psychological Association’s Division of Adult Development and Aging and the Division of Health Psychology, the Southern Society for Philosophy and Psychology, and is also a member of the Association for Psychological Sciences.